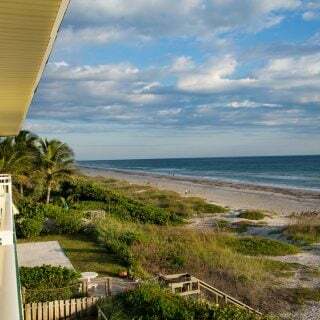 Sanibel and Captiva – Adventures in Paradise! When I asked Lisa what she wanted for her birthday this year, there was no hesitation she wanted to go to Sanibel. That was easy, no trips to the mall, no gifts to wrap, I just had to find a beach front property for us to stay at. 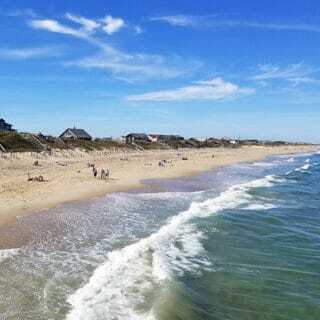 And with 15 miles of pristine beaches that wasn’t a difficult task! 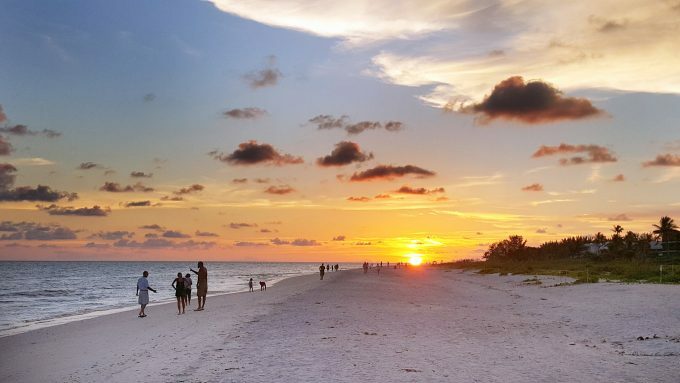 Sanibel Island and Captiva Island offer visitors unparalleled serene beauty. 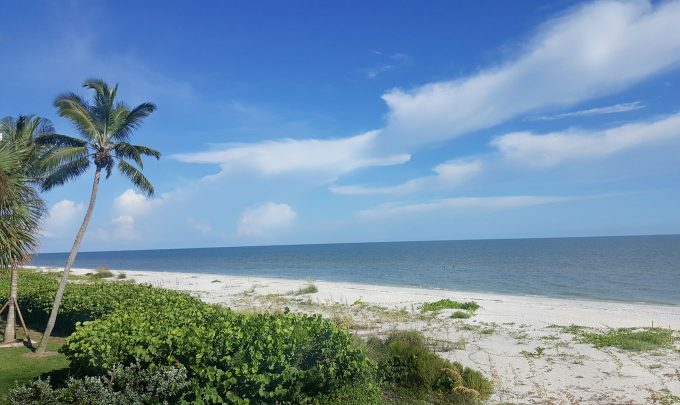 Sanibel Island boasts that 61% of the island has been set aside as conservation land, including 24 miles of unspoiled shoreline. 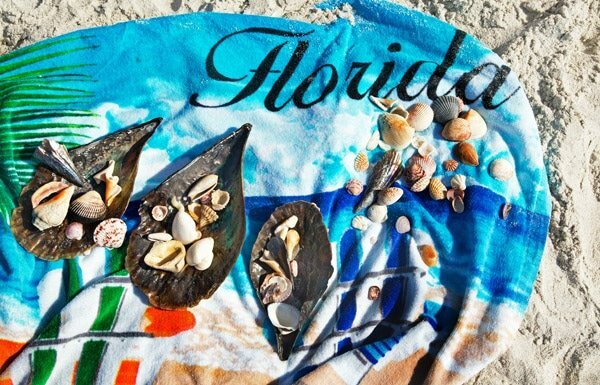 On Sanibel and Captiva you’ll find an abundant supply of nature represented by 530 different species of shells, fish and birds. For the adventurer, there are 25 miles of bike paths, world class sport fishing, sailing, boating and windsurfing. But what you won’t find on Sanibel are traffic lights! 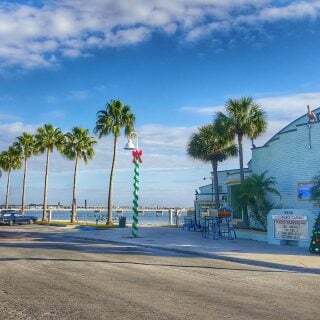 For the more laid back traveler, they have fine dining, shopping, and resorts, all wrapped up in that tranquil Island Charm that oozes Old Florida. Sanibel Island has an east-west orientation while most islands are north-south. This is the reason the island is gifted with great sandy beaches and an abundance of shells. It offers sunsets with a different perspective. The south end of the island is really the best for viewing sunsets, but I think my view was pretty darn good. Here’s a fun fact, Sanibel Island is the same size as Manhattan. 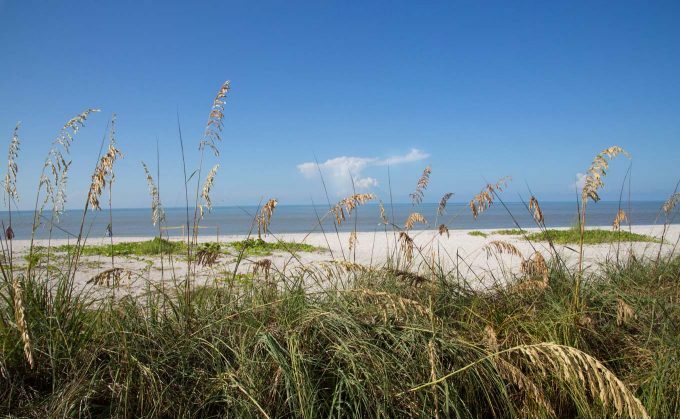 You’ll find nature flourishes on Sanibel and Captiva Islands. With so much undeveloped land the wildlife gets to live as nature intended. 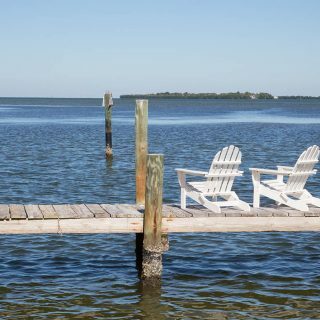 On Sanibel, you’ll find the J.N. “Ding” Darling National Wildlife Refuge, which is home to more than 245 bird species, including a few that are completely unique to Southwest Florida. 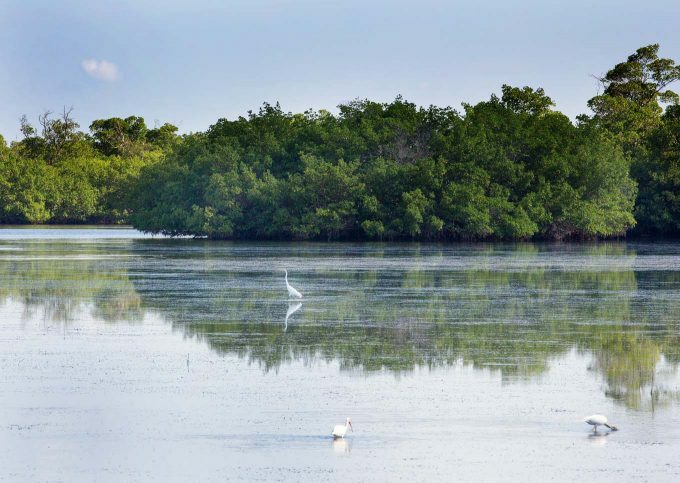 It also has part of the largest undeveloped mangrove ecosystem in the United States. While you’re there be on the look out for the Roseate Spoonbill (one of my favorite Florida Birds). 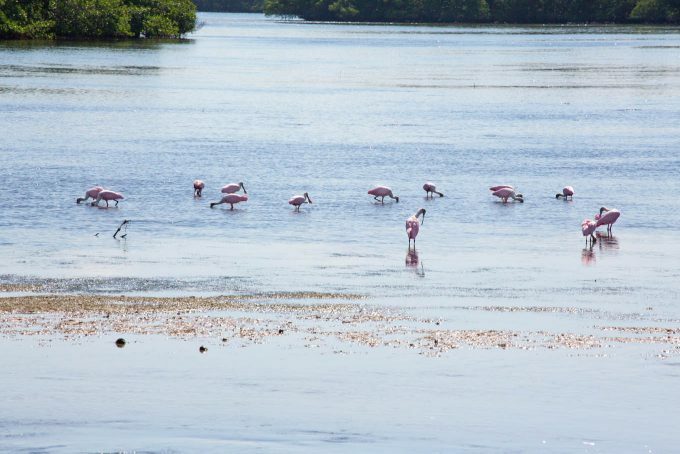 It’s similar in appearance to a flamingo (without the extra long legs) but its pink color occurs naturally rather than from a crustacean-rich diet. The refuge is also a popular paddling, hiking, and biking spot and hosts free seasonal programs and tours. 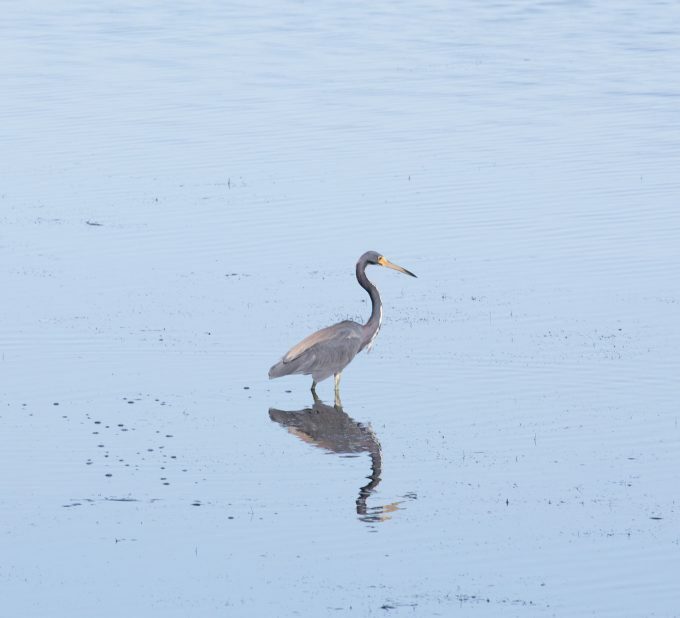 More than half of Sanibel and Captiva are made up of wildlife refuges; the largest being the J.N. “Ding” Darling National Wildlife Refuge. Sanibel and Captiva Islands are definitely part of the Wild Kingdom, and there you’ll find Alligators, Bobcats, Bottlenose Dolphins, Turtles (Gopher Tortoise), Manatees, Great Herons, Sea Otters, Pelicans and so much more! While staying on the Island you’ll find a variety of dining options. I always advise using TripAdvisor for recommendations, but sometimes you hit a dud, or it just isn’t the right fit for your appetite. 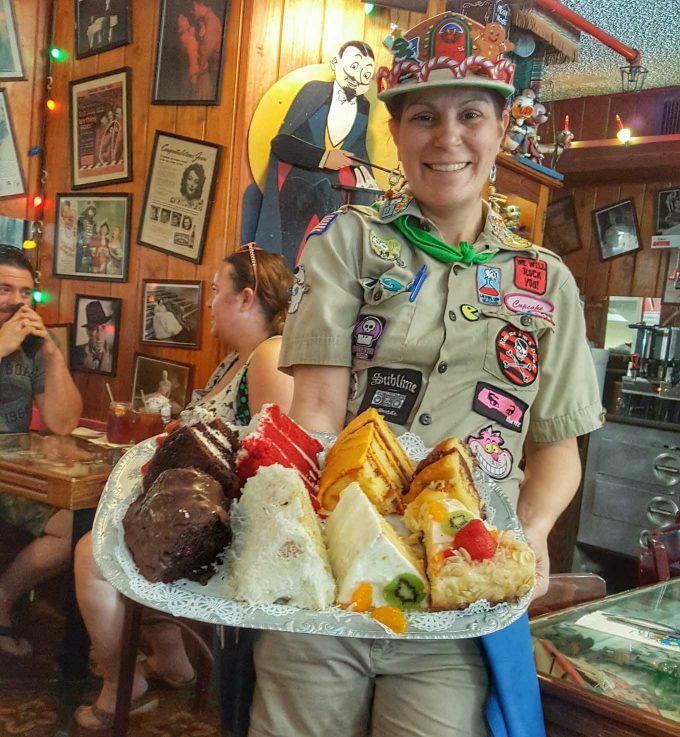 My recommendations while staying on the island are the Over Easy Cafe for breakfast, George and Wendys Sanibel Seafood Grille for dinner, The Bubble Room for OMG desserts (pictured above) and Pinocchio’s for ice cream. I haven’t compensated by any of the restaurants I mentioned, I just think they’re good choices. 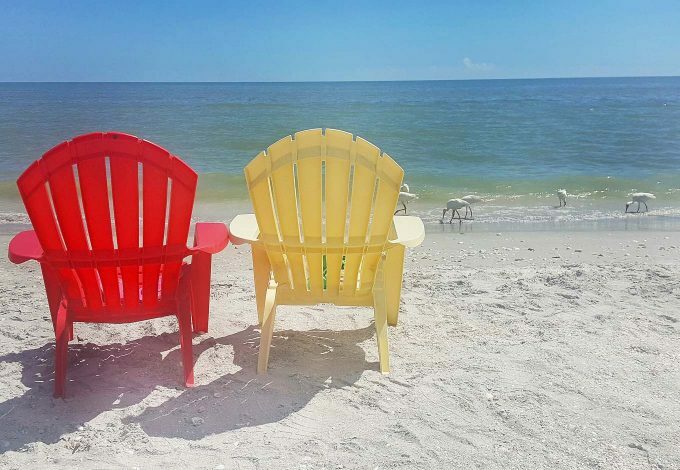 While on the beaches, be sure to do the Sanibel Stoop or the Captiva Crouch as you look for treasures to take home as a reminder of your time on Sanibel and Captiva. I love the idea of experiencing “old florida” feel – I am penning down this recommendation good sir. Looks amazing! I’m glad you like the post Jamie! Thanks so much for stopping by! My sister was a property manager at South Seas Plantation and after a couple of visits there, I understand why folks like Sanibel and Captiva. its such a beautiful island Larry, I bet your sister loved living there!